The enchanting tale of Cinderella never dies. When we were young, we often hear about the tale of Cinderella and her glass shoes. In fact, at some point in time, we even dream of becoming a princess like her. The good news is that the enchanting tale is now a motion picture capturing the hearts of Singaporeans and the whole world. Cinderella is indeed a classic. It is now showing here in Singapore. 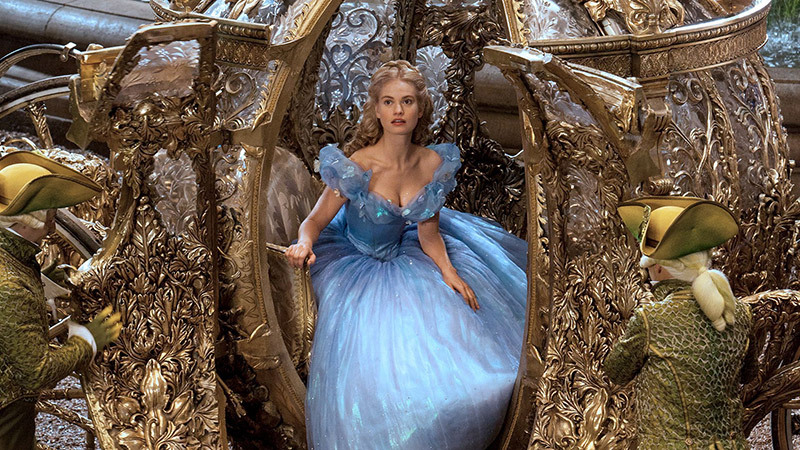 In North America, Cinderella has grossed seventy million dollars and sixty million dollars in other territories. 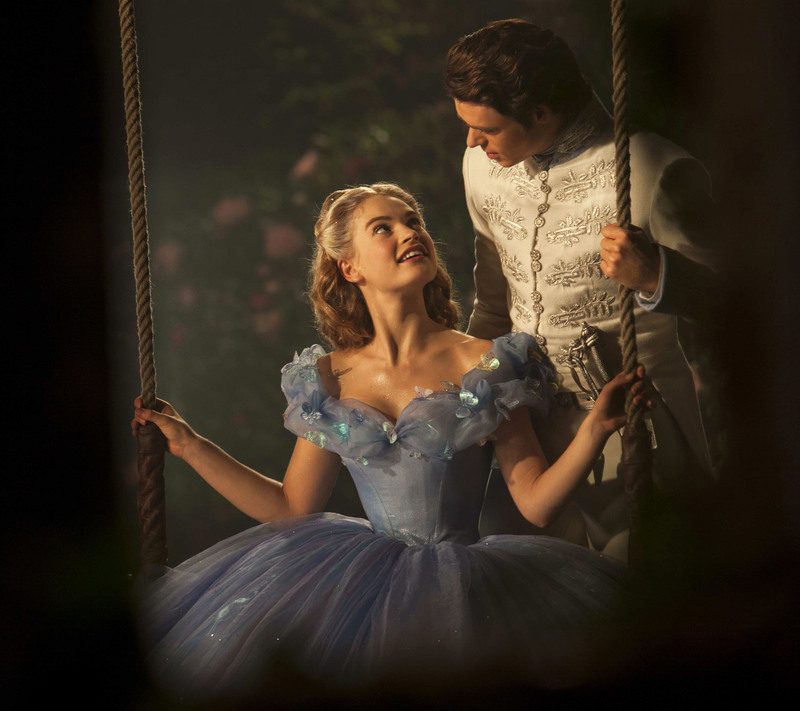 As of March 15, Cinderella grossed one hundred thirty two million dollars against its ninety five million dollars budget. With this, Cinderella is a certified box office hit. Audiences were mostly female, families, adults, teenagers, under the age of 12 and over 50 years. Running time: Cinderella runs for 112 minutes or roughly 1 hour and 52 minutes. Cinderella is an adaptation of our favorite fairytale – a poor servant who is mistreated and became a princess after her prince found her. Cinderella follows the same plot of Disney. There were no surprised and twists and yet it delivered a charming story which captivated everyone’s heart. Elaborate costumes: The elaborate and intricate costumes are a delight. The costumes are designed for theatre with its bright colours, rich details and form. Sandy Powell was in charge of the movie’s costumes. He is a three-time Oscar winner costume designer. Cast: The film is directed by Kenneth Branagh and the screenplay is written by Chris Weitz. This is from the fairy tale Cinderella by Charles Perrault. 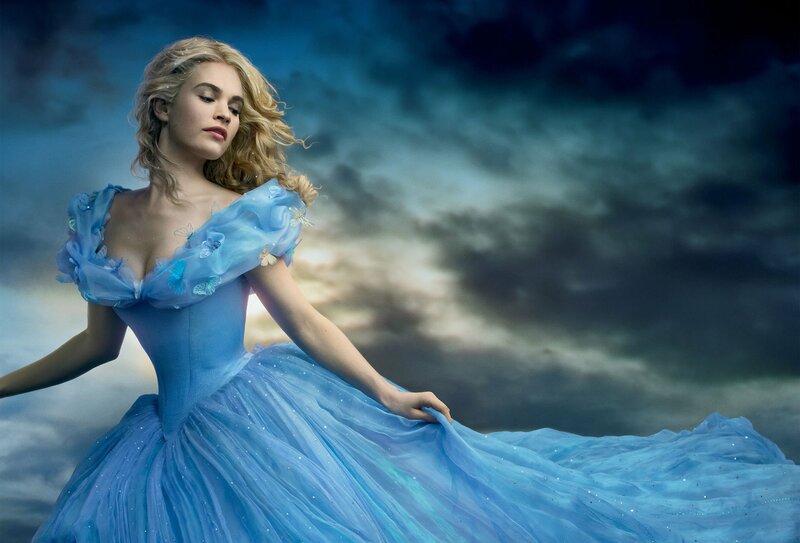 The film starred Lily James as Cinderella. Other casts include Richard Madden as Prince Charming, Cate Blanchett as Lady Tremaine, Holiday Grainger as Anastasia, Sophie McShera as Drizella, Helena Bonham Carter as The Fairy Godmother, Stellan Sharsgard as The Grand Duke, Derek Jacobi as The King, Hayley Atwell as Cinderella’s Mother, Nonso Anozie as Captain and Ben Chaplin as Cinderella’s Father. Music: The music is compelling. All music is composed by Patrick Doyle. There are twenty seven tracks. Patrick Doyle scored Thor, Hamlet and Brave. Good pacing: We all know the story of Cinderella but somehow the movie knows what good pacing is. Even if we know what will happen next, the pacing is not too dragging and it isn’t boring. If we haven’t seen it, we can always drop by the moviehouse and enjoy. We can bring our friends and the family along.